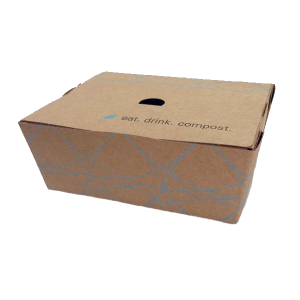 Our new BESICS BOX is made with 100% recycled paper and lined with a certified-compostable plant-based polymer so that you can easily dispose of it in commercial green bins, along with food scraps. 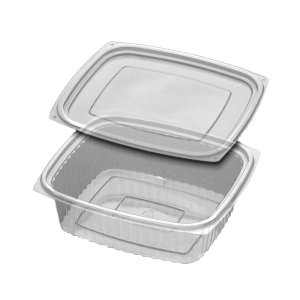 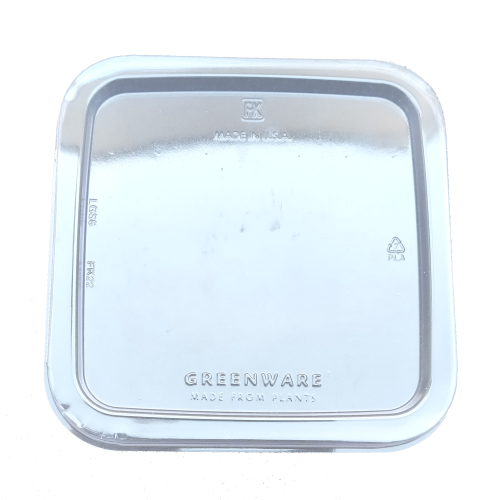 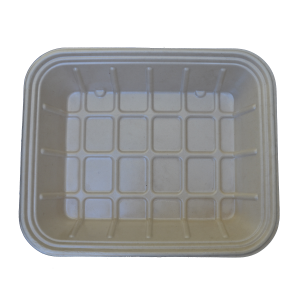 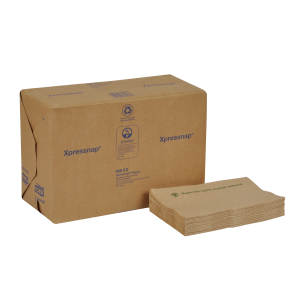 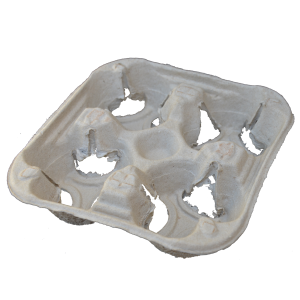 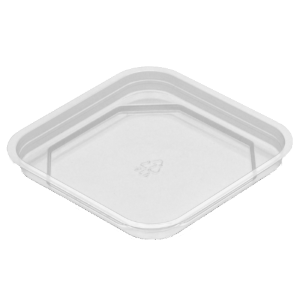 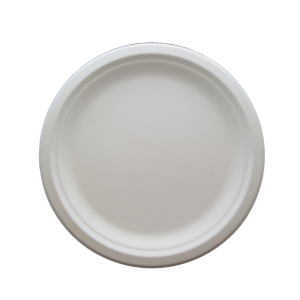 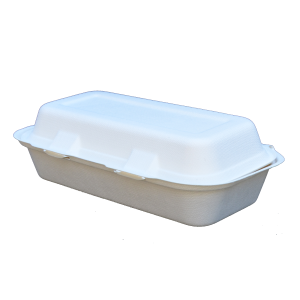 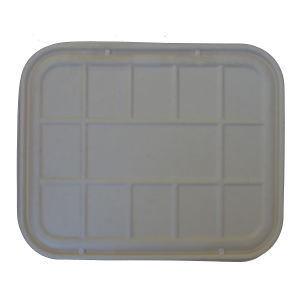 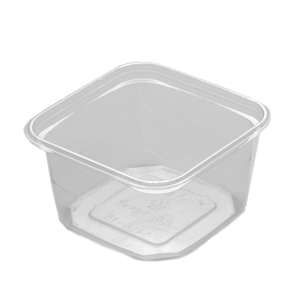 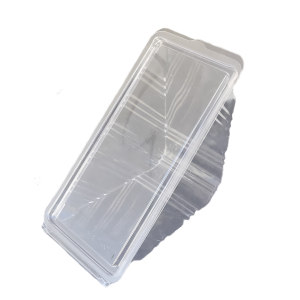 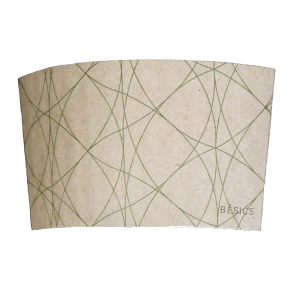 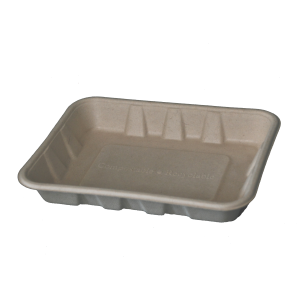 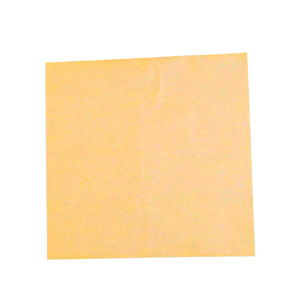 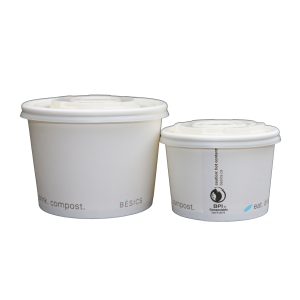 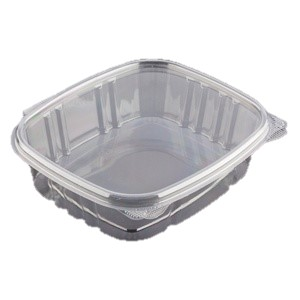 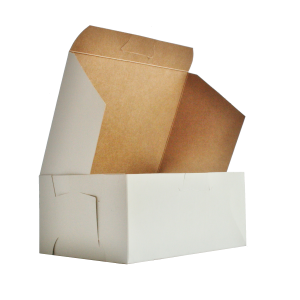 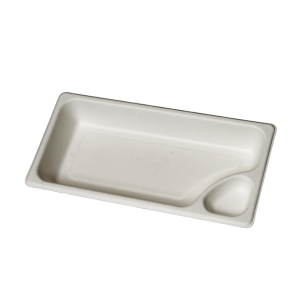 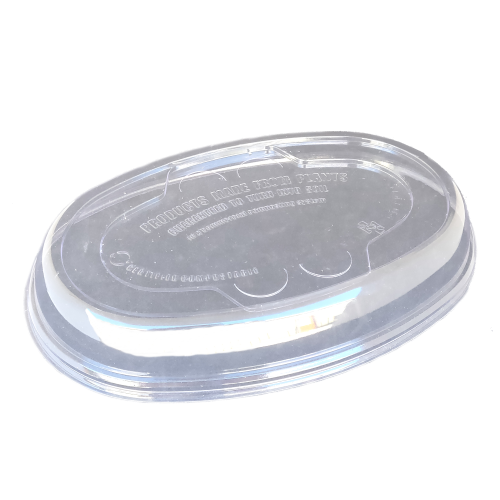 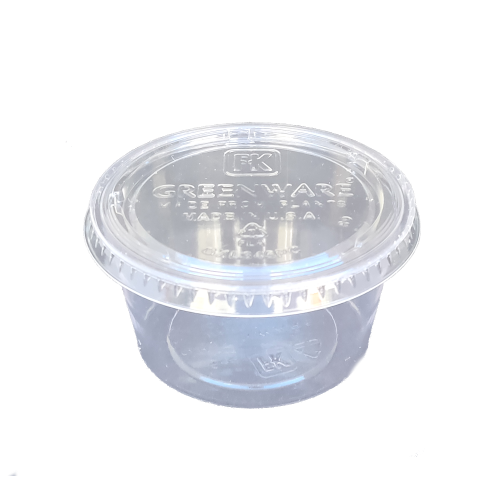 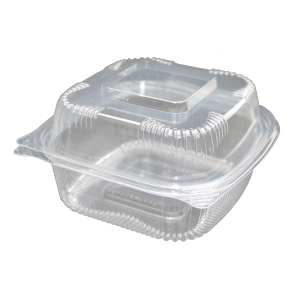 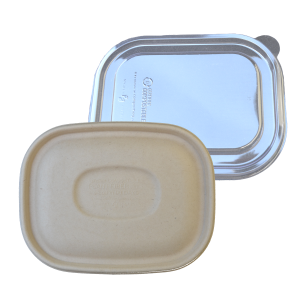 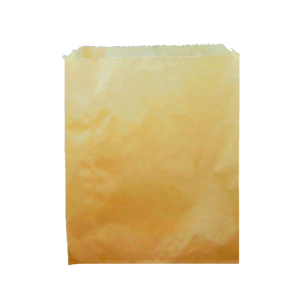 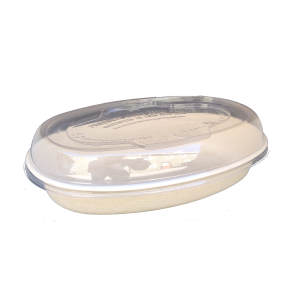 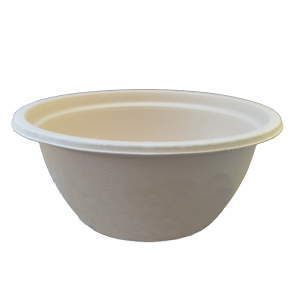 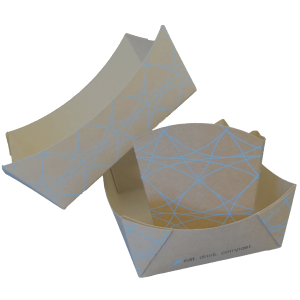 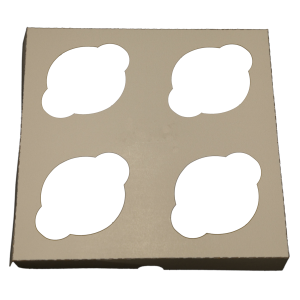 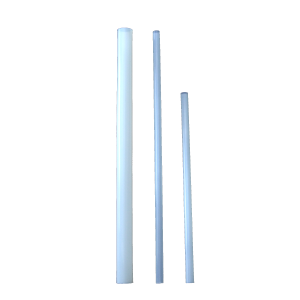 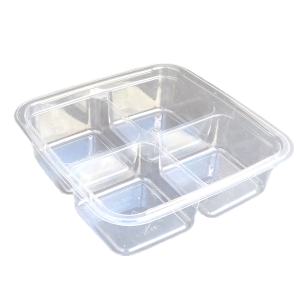 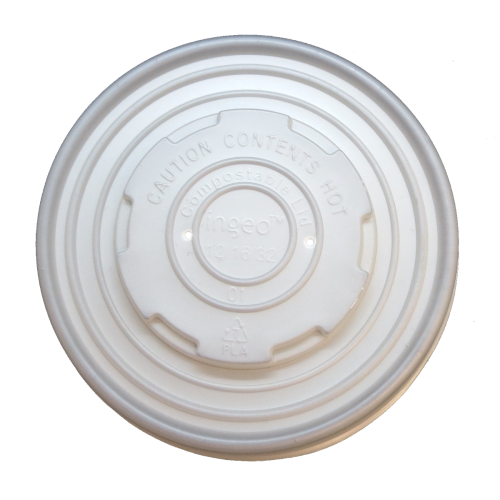 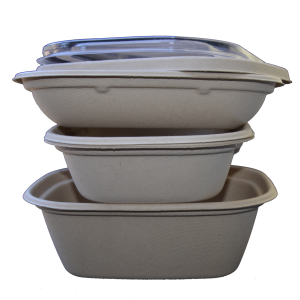 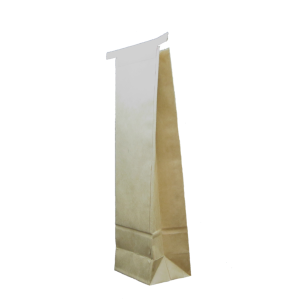 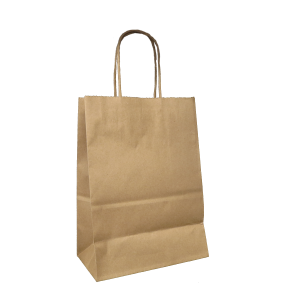 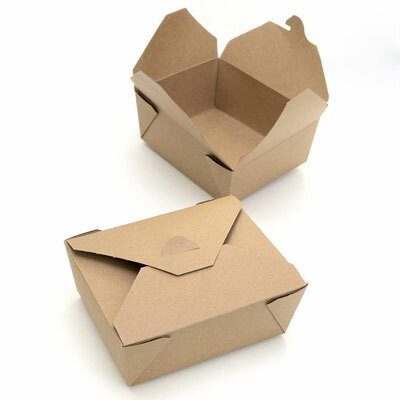 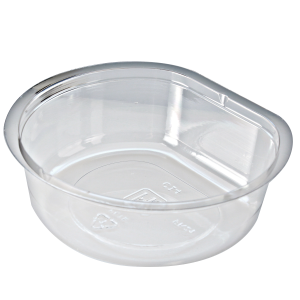 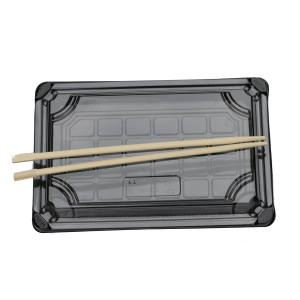 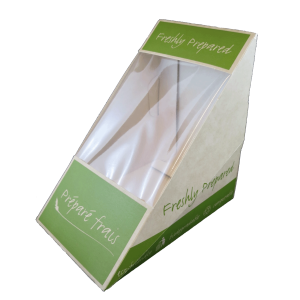 Many paper take-out boxes on the market are currently lined with conventional, non-compostable plastic. 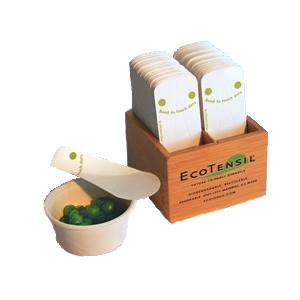 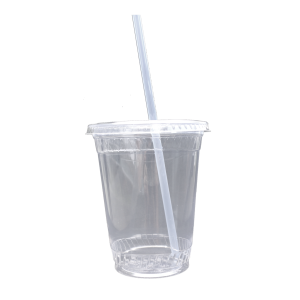 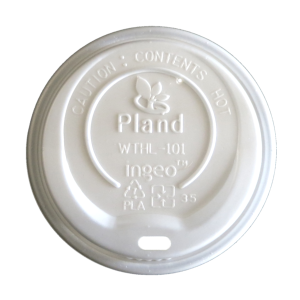 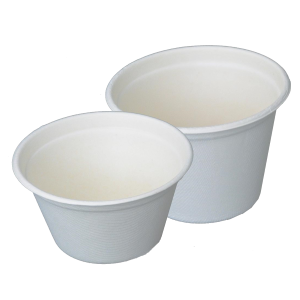 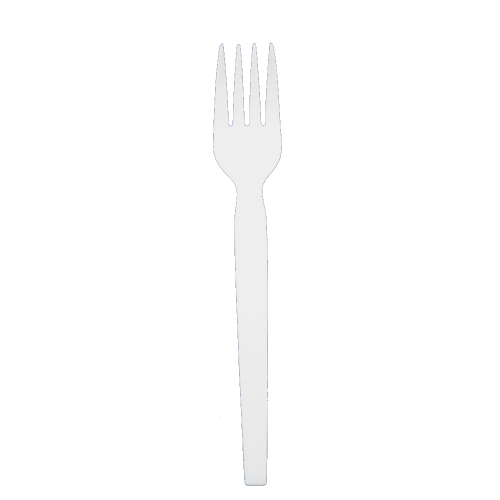 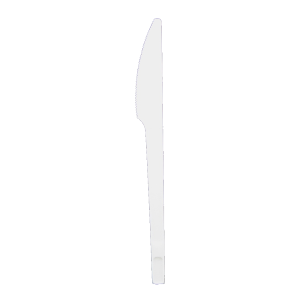 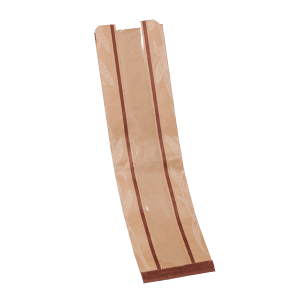 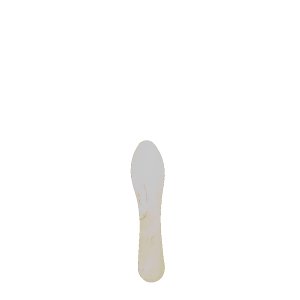 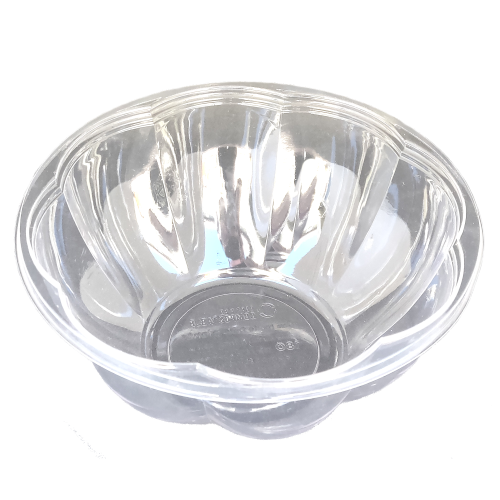 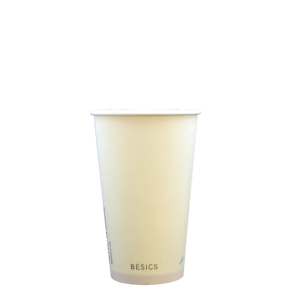 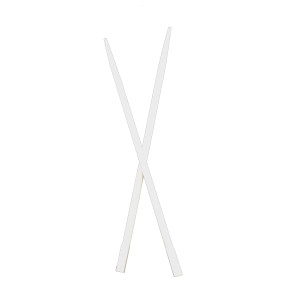 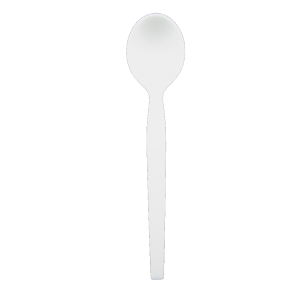 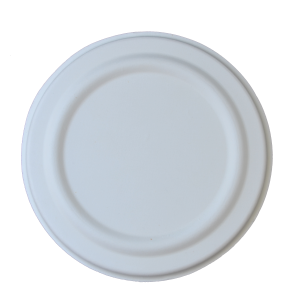 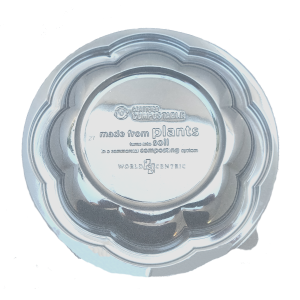 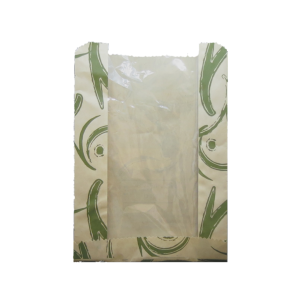 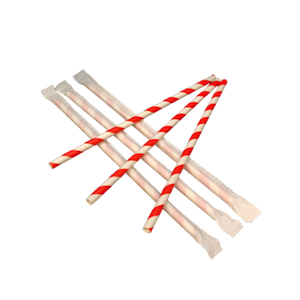 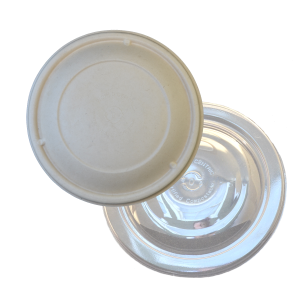 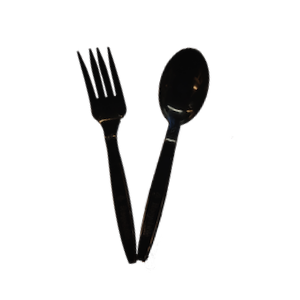 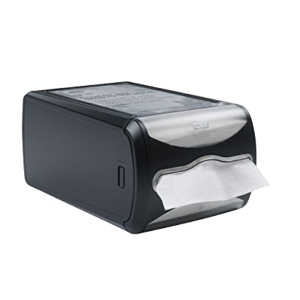 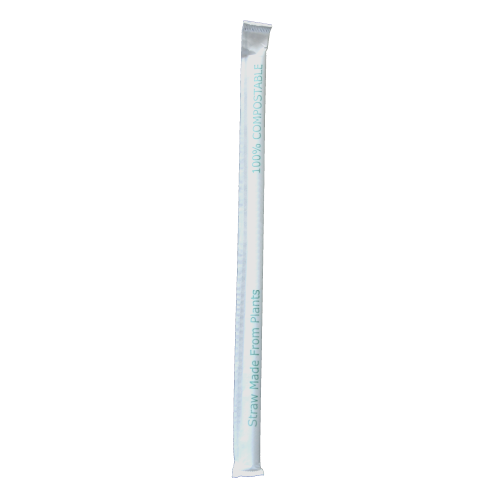 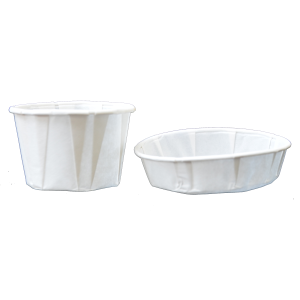 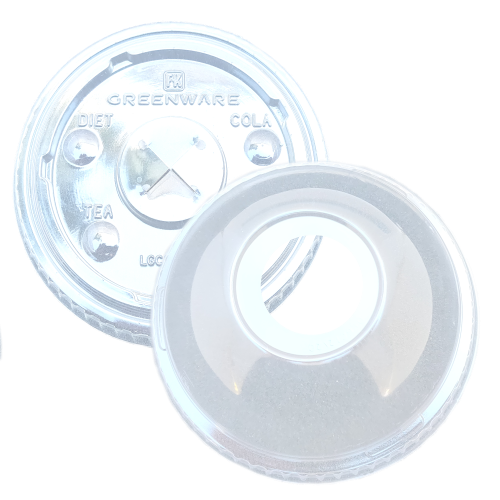 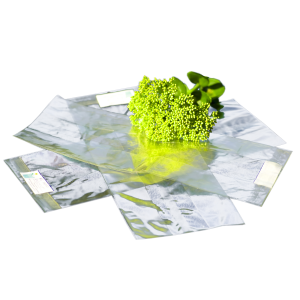 Although they look eco-friendly, the plastic lining makes recycling them difficult and they cannot be composted.